Big Changes | Mark D. Berman, D.D.S. & Associates P.C. 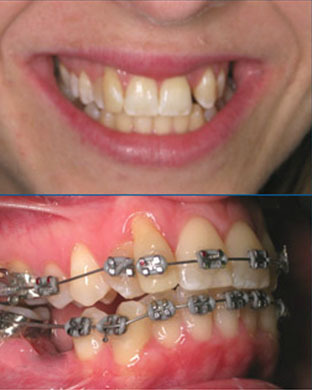 Holly's treatment was completed with the help of our long term relationship with specialists. 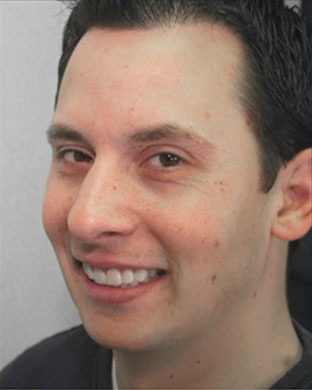 An Oral Surgeon placed the surgical implants while Dr. Berman completed the Orthodontics and All Porcelain crowns. 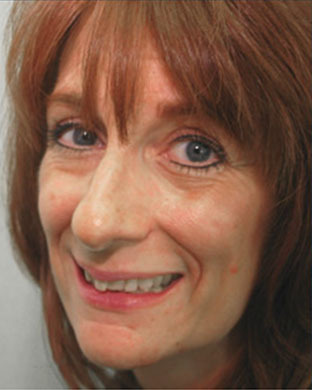 Bev was amazed with the difference in her smile even after the temporaries were placed. She was overwhelmed with the finished smile!! Mike came to our office before his wedding as he was interested in improving his smile...the wedding pictures came out fantastic! Like most moms, the decision to give herself the gift of a beautiful smile was difficult, we think she's worth it!